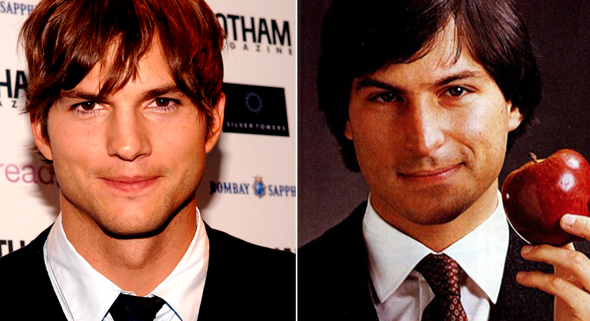 The Steve Jobs movie is something we are already thoroughly looking forward to here at Redmond Pie, even after the news that man-child Ashton Kutcher is to play the Apple co-founder. During an interview with the movie’s producer, Mark Hulme, Neowin has managed to uncover a couple of facts which have gone some way to tempering our excitement, though. As if the Kutcher factor was not enough to set the alarm bells ringing, Hulme shared with our friends at Neowin that the movie will begin filming as soon as next month. Great news indeed, but things get a little more worrying after that. Apparently, and this is straight from the horse’s mouth, the movie is expected to be completed and available for our perusal as soon as the fourth quarter. That’s a pretty quick turnaround for a movie that is set to span thirty years in the life of arguably America’s highest achieving CEOs. If you are paying attention, you will have noticed we just said that the movie will span thirty years. According to Hulme, we can expect the movie to cover Jobs’ life from 1971 to the year 2000 which just so happens to be the same timespan that Pirates of Silicon Valley covered a few years ago. Anyone hoping for an insight into the arrival of the iPhone, the iPad or even Jobs’ battle with the cancer that eventually killed him, will be sorely disappointed. We count ourselves as being firmly in that camp, and we now find ourselves rather underwhelmed about the whole thing. 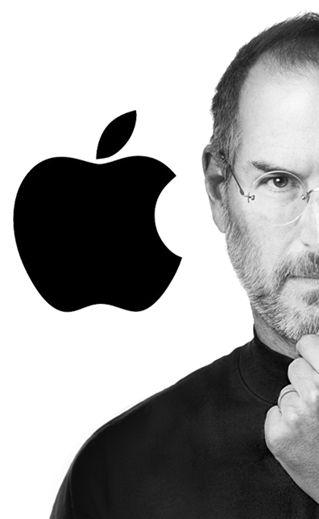 Sony is also working on its own biopic of Steve Jobs which is not expected to be ready for another couple of years. Hulme says he is not concerned about the upcoming competition due to the considerable time between the two impending releases. If Sony’s effort is simply better though – and it won’t feature Kutcher, so that is entirely possible – then Hulme would do well to consider the competition when putting his own work together. Here’s hoping that we are being overly negative about a movie that isn’t even in production yet, but the truncated production time and the fact the movie itself will not cover Apple’s biggest decade has us feeling lukewarm about the whole thing. We’ve still got our fingers firmly crossed, though.